Karebou created a custom designed WordPress theme to suit the requirements of Production Partners. 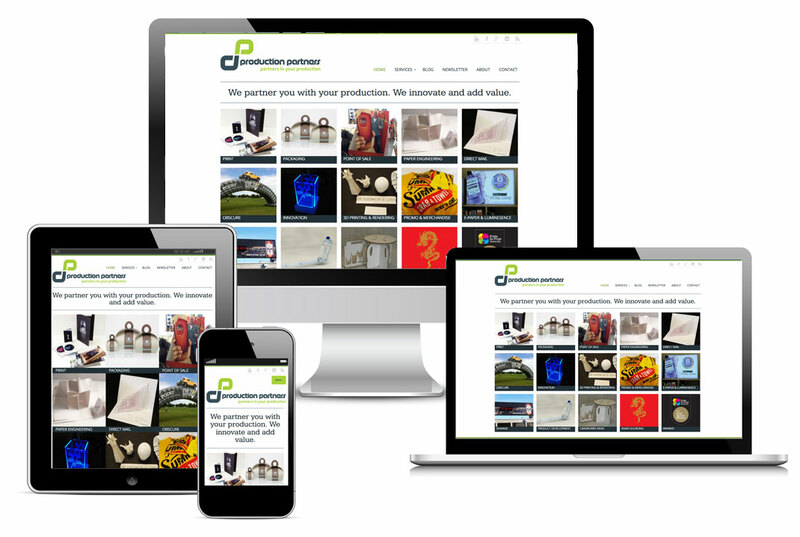 The site features a home page grid which enables site visitors to understand Production Partner's capabilities quickly. Each service has been detailed on following pages with images or a slideshow and content. The site has been important for Production Partners as a showcase of their work. They're also active on social media, posting about new projects frequently.